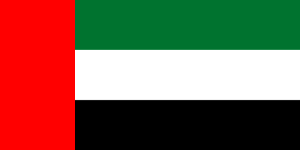 United Arab Emirates, also known as the UAE or commonly known as the Emirates is a state in the Middle East located on the shore of The Persian Gulf on the Arabian Peninsula. It is one of the oldest states in the region, and it’s first recorded mention is about 5000 years BC. The main religion of this country is Islam. Despite its size, which is slightly larger than the Czech Republic, most people live in two cities – Abu Dhabi and Dubai. These two cities are two of the seven Emirates, or regions. Although this country is quite inhospitable for a conventional economy, there is a huge wealth of mineral resources. 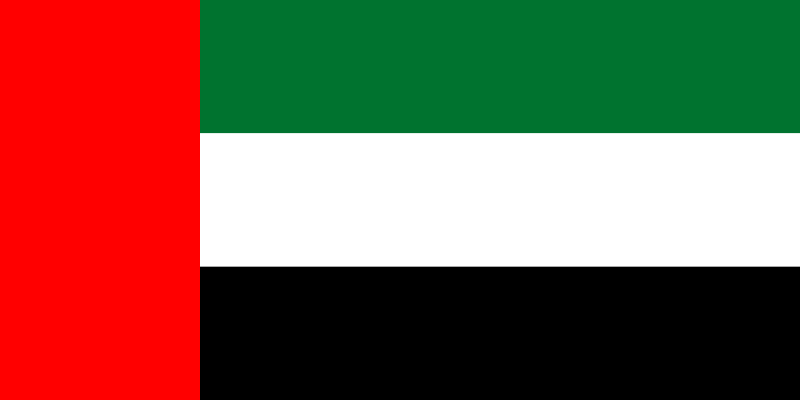 Due to the large deposits of oil, the United Arab Emirates is one of the richest countries in the world. In addition, local rich sheikhs invest in local development. It is already evident that the UAE and China, where we visited before, will be totally different. We want to spend about a week in this beatiful and exotic country of Asia within our trip around the world. Most of the time we will spend in Dubai and the rest in the capital Abu Dhabi. Dubai or Dubayy can be translated as “a meeting place”. This is a more than appropriate name for travellers, don’t you think? Dubai offers a number of attractions for all types of people. There is a district where you can find magnificent buildings and skyscrapers towering over the city. In addition, you have the opportunity to visit a variety of shops, but also resting places such as various parks and recreation centers. Dubai is a city of superlatives, which differs notably from other cities because of their bold and expensive development projects. These facilities include the world’s tallest building Burj Khalifa,with a respectable 828 meters, or the biggest shopping center in the world with an incredible number of over 1200 shops where you can go shopping or skiing at the local winter center or enjoy the local sea life in the aquarium. Dubai is simply trying to offer the most expensive, largest and most luxurious goods and experiences. There is for example the well known hotel Burj Al Arab, which resembles a sailboat, that is also the only hotel in the world rated with seven stars. We look forward to visiting this hotel on our own. The accommodation in Dubai here will not be part of our round the world trip because this does not meet our budget at all but we will definitely go there for a coffee or tea. The only thing we have to do, to be able to enter, is to dress smart / casual and make a reservation in advance. The biggest attraction in Dubai for us is the local afore mentioned skiing center Ski Dubai. Skiing at the Tropic of Cancer is something we simply cannot miss. 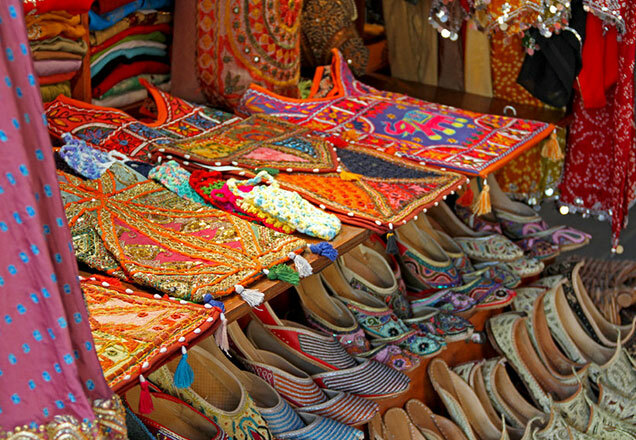 In addition, we would also like to visit a local market called a souk. Here you can get basically everything – spices, shoes, perfumes, gold and other goods. A vacation in Dubai will be simply bean experience where even ordinary Europeans, used to certain standards, will walk around with mouths wide open. Taking in, for example air-conditioned bus stops or the very cheap petrol. And whoever is still wondering, should go to the gold brick machine and purchase a brick. Yes, you have read that correctly. Another place that we want to visit in this country, is the capital city of the United Arab Emirates, Abu Dhabi. This city has a population similar Prague. The city has dramatically changed in the second half of the last century. It resulted in the destruction of many of it’s historical buildings. However some of the places still survive. One of them is the Old Palace, which we want to visit during our travelling in Abu Dhabi. Abu Dhabi attracts us especially as a famous place for motorists. Therefore we would like to visit the local attraction of Ferrari World. It is a large entertainment center that is all about Ferrari, but especially the Formula 1 part. It is more than clear that we cannot miss a visit to the local circuit for Formula 1, Yas Marina, which is very popular among F1 fans and drivers themselves. Superlatives of this city are a little spoiled by the climate which is very hot throughout the year. It can attract a variety of travelers, but unfortunately the heat is extreme, which becomes unmanageable for some due to the high humidity. Normal temperatures in winter are around 40°C but actually feel about 60°C That is why you can find there those talked about air-conditioned bus stops. Local cuisine in the UAE is very rich thanks to a number of external influences. The basis is Arabic cuisine that is supplemented by elements of Moroccan, Thai, Chinese, Iranian, Polynesian, Mexican, Lebanese and even Japanese cuisine. So everyone can find their favorite food there. We especially want to taste the traditional local dish called shawarma made from chicken or lamb marinated in a vegetable mixture with fresh tomatoes and served with a cold garlic sauce. And for dessert we want to try one of the puddings that are usually served warm with ice cream. Travelling in the United Arab Emirates is an experience that we do not want to miss. Our next destination we plan to visit is Jordan where we travel especially for its rich history. مرحبا بكم في الإمارات العربية المتحدة! Welcome to the United Arab Emirates!